Info 5 - 6 Jan '19 · Club · Berlin, Germany Line Up: // Lineup ❃ Psycrow ❃ Sven Falkner ❃ Interstella ❃ Xulukunana ❃ I am ॐK ❃ more tba. Info: Dark Saturday ♥ On January 5th 2019 with Dark Psy and Hi-tech on two floors!! 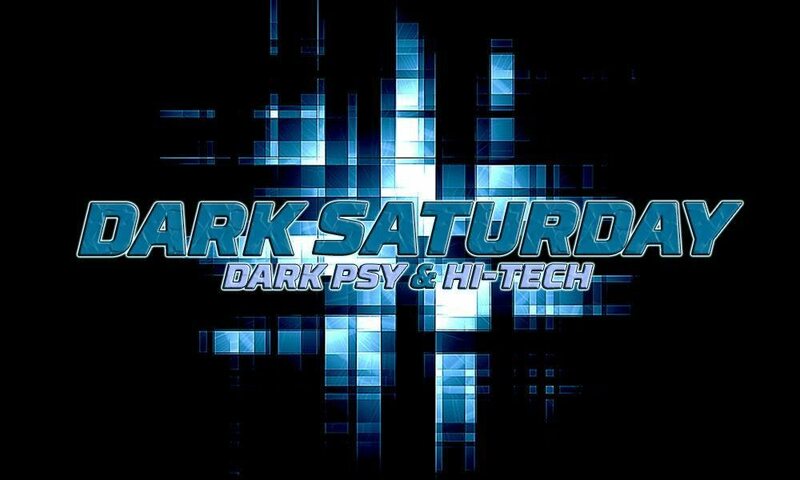 Dark Saturday ♥ On January 5th 2019 with Dark Psy and Hi-tech on two floors! !